WHERE ARE THEY NOW? The National Lampoon's Christmas cast. Where are they now? The cast of National Lampoon's Christmas Vacation. 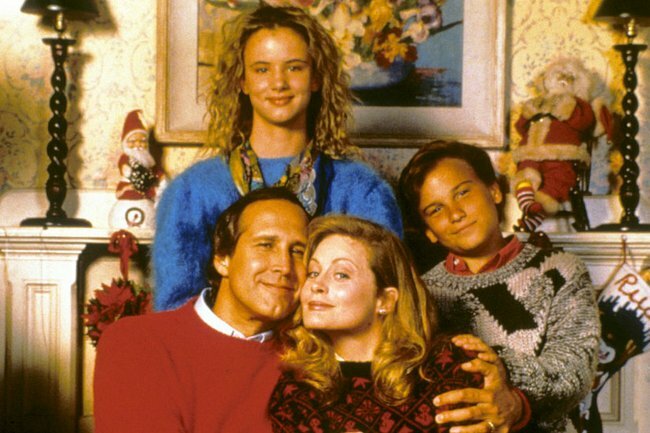 We kid you not, it’s been 29 years since the Griswolds entered our lives in National Lampoon’s Christmas Vacation. 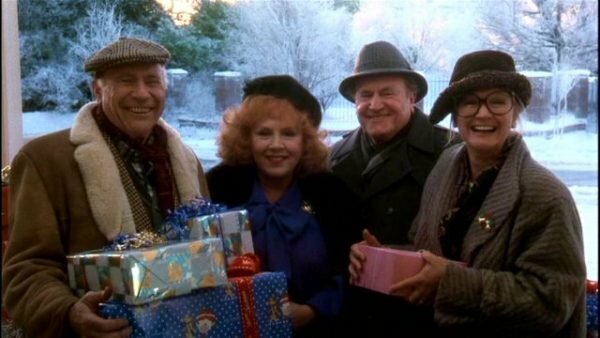 The 1989 film is a Christmas classic, making all of us feel a little bit better about our lack of organisation and hectic relatives. While National Lampoon’s Vacation and National Lampoon’s European Vacation were also successful, National Lampoon’s Christmas Vacation has been named as possibly the best Christmas movie of all time. Here’s where the cast of National Lampoon’s Christmas Vacation are in 2018. Clark Griswold played by Chevy Chase. 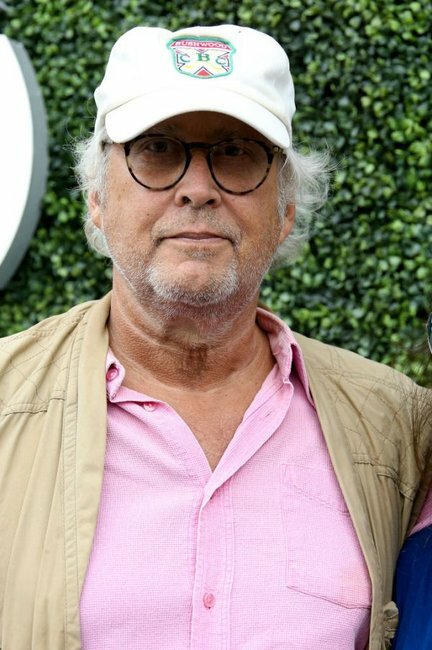 Chevy Chase in 2018. Image: Getty. Clark Griswold was the loveable, optimistic but completely clueless patriarch of the Griswold family. Most of the family&apos;s misadventures were led by Clark, but always in an effort to bring his family closer together. Chevy Chase reprised the role of Clark Griswold for Vegas Vacation in 1997 following Christmas Vacation, and has since starred in numerous movies and TV guest roles, most notably, Community. He is still best known as one of the founding Saturday Night Live cast members. Chase has also lived with drug and alcohol addiction - according to a 2018 Washington Post profile, the 74-year-old is sober and ready to work, but is struggling to book jobs. Ellen Griswold played by Beverly D’Angelo. 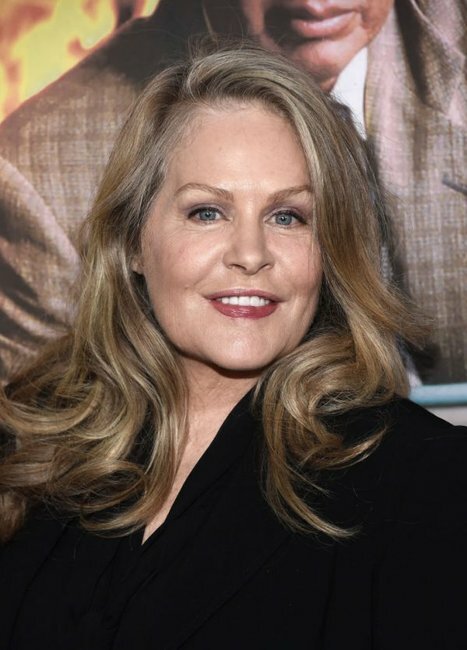 Beverly D’Angelo in 2018. Image: Getty. The ever-devoted Ellen Griswold played by Beverly D’Angelo was best known as the dedicated wife and mother figure of the Griswold family, always supporting Clark and his crazy ideas. D’Angelo continued acting after the National Lampoon&apos;s films, with roles in Law & Order: SVU, Entourage, Shooter and Netflix&apos;s recent TV series Insatiable. The 67-year-old was married to The Godfather actor Al Pacino from 1997–2003, they have twins, son Anton James and daughter Olivia Rose, who are about to turn 18. Audrey Griswold played by Juliette Lewis. A then-15-year-old Juliette Lewis perfectly portrayed angsty teenager Audrey Griswold. Since appearing in Christmas Vacation, the actress and singer has gone on to forge a successful career in the film and music industries. Her filmography includes Cape Fear, Whip It, August: Osage County, Wayward Pines, Secrets and Lies and The Conners. She&apos;s also been leading rock band Juliette and the Licks since 2004. The 45-year-old is currently starring in Lena Dunham&apos;s HBO series Camping with Jennifer Garner and David Tennant, and is in a relationship with Rage Against the Machine drummer Brad Wilk. Rusty Griswold played by Johnny Galecki. Although Johnny Galecki didn&apos;t star in too many productions after playing Rusty Griswold, turns out he didn&apos;t need to. The 43-year-old has seen huge success, first as David Healy on Rosanne, then playing Leonard Hofstadter on 12 seasons of The Big Bang Theory since 2006. The show&apos;s success has reportedly made the actor worth $50 million, earning $900,000 per episode. In September, 2018, he started dating Alaina Meyer. Clark W. Griswold, Sr. and Nora Griswold played by John Randolph and Diane Ladd. The in-laws! Image: John Hughes Entertainment. When Clark&apos;s parents Clark W. Griswold, Sr. and Nora Griswold came over for Christmas, hilarity and chaos ensued. Clark W. Griswold, Sr. was one of veteran stage and film actor John Randolph&apos;s best performances. He passed away in 2004 at the age of 88. Dianne Ladd has appeared in over 120 film and television roles throughout her career. The actress has won a BAFTA and a Golden Globe, and has been nominated for several Academy Awards. The 88-year-old is the mother of Big Little Lies actress Laura Dern and is still acting today. 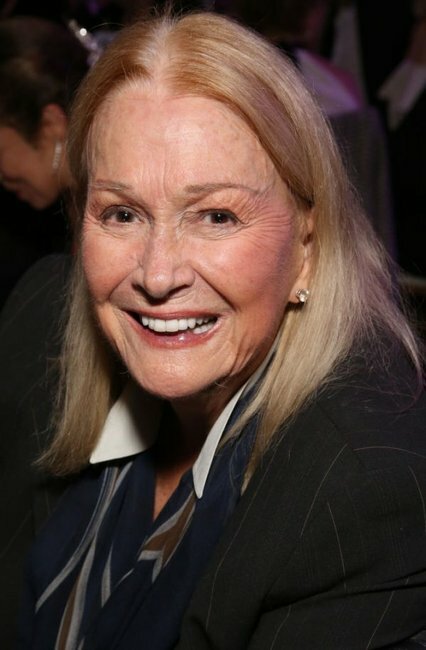 Diane Ladd in 2018. Image: Getty. Art Smith and Frances Smith played by E. G. Marshall and Doris Roberts. Art and Frances Smith caused typical Griswold chaos as Ellen Griswold&apos;s parents. Art Smith actor E. G. Marshall was best known for roles in later life, however he had a successful theatre career before starring in National Lampoon&apos;s. The actor never revealed what E.G. stood for, even up until his death in 1998, aged 84. Doris Roberts won five Emmy Awards and a Screen Actors Guild award over her career, which spanned six decades. 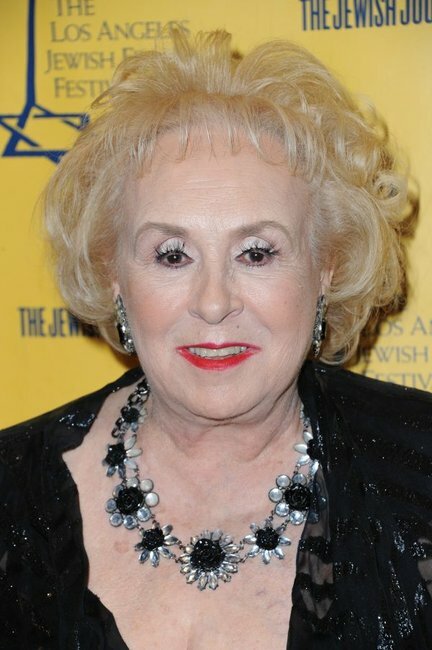 Doris Roberts in 2014. Image: Getty. In her later years, she was best known for playing the overbearing, hilarious mother Marie Barone in comedy series Everybody Loves Raymond from 1996 to 2005. She passed away in 2016, aged 90. Cousin Eddie Johnson played by Randy Quaid. 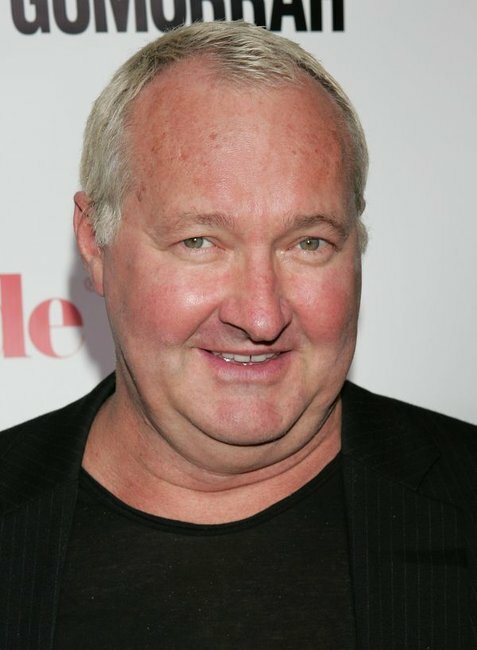 Actor Randy Quaid last photographed in 2008. Image: Getty. Randy Quaid, actor Dennis Quaid&apos;s brother, played Ellen Griswold&apos;s red neck cousin Eddie throughout the National Lampoon&apos;s films. The 68-year-old was also a Saturday Night Live cast member and had a supporting role in Brokeback Mountain. Quaid and wife, Evi Quaid, have been arrested multiple times on charges including fraud and burglary. The couple fled to Canada for a number of years, and now reside in Vermont. Rocky and Ruby Sue played by Cody Burger and Ellen Latzen. Cody Burger was just five when he played Clark Griswold’s nephew, Rocky. The 35-year-old former child star appears to have left the acting industry. 38-year-old Ellen Latzen decided to leave acting after high school. 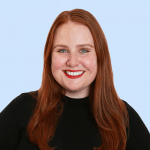 She&apos;s since produced a podcast about child actors, and currently works in the restaurant industry. Margo Chester played by Julia Louis-Dreyfus. The up themselves neighbours Todd and Margo. Image: John Hughes Entertainment. Who could forget Julia Louis-Dreyfus as the Griswold&apos;s uppity neighbour Margo? One year after appearing in Christmas Vacation, the Saturday Night Live star scored the role of Elaine on Seinfeld. The rest is history. After playing Elaine on Seinfeld for nine years, the 57-year-old starred in The New Adventures of Old Christine from 2006 to 2010, and the wildly successful show Veep from 2012 to present. Louis-Dreyfus has been married to Brad Hall since 1987, and they have two children together. The actress was diagnosed with breast cancer in 2017, she is currently in remission. Who was your favourite National Lampoon&apos;s Christmas vacation character? Tell us in the comments.